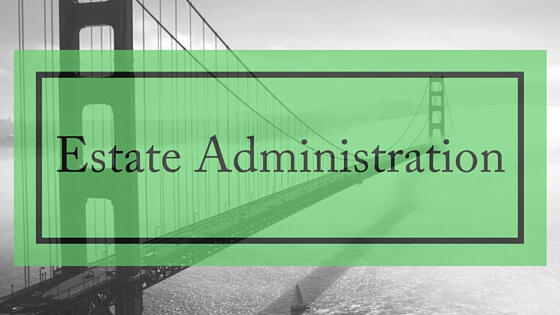 Executors of an estate have an obligation to engage in the due administration of the estate. Enormous obligations are cast upon an executor to gather in the estate, pay all testamentary debts and expenses and to distribute the estate in a correct and legal way. Probate is process of managing the estate and assets of a deceased person. A grant of probate is an order of the court that the executor named in the deceased person’s will is entitled to administer the estate. A grant of probate is also the court’s official recognition that the will is valid under the law. After a Grant of Probate is obtained, the executors are bound to gather in the estate. This term means that the assets owned by the deceased person must be placed in the legal name of the estate. For example, a bank account owned by John Smith would be placed in the name of the executor on behalf of the estate of John Smith. Wills are not always straight forward documents. Executors may find errors in the will or ambiguity around certain parts of the will. The wording of the will could contain an administrative error on the part of the solicitor who prepared the will. In this instance, the executor will need to prepare an application to the court for the will to be rectified so that it more accurately reflects the instructions given to the solicitor. Sometimes the words used in a will are ambiguous and are capable of a number of different meanings. In this case, it is necessary to request the court to find meaning in the words (called a construction application). It is not up to the executor or a solicitor to make this decision. In the absence of a construction application, an executor will continue to be exposed in acting under what the executor sees as the preferred construction of the Will. In such an example the executor would be personally liable. It is wise where there is ambiguity in a will or where it does not say things you believe it should say to get urgent legal advice.